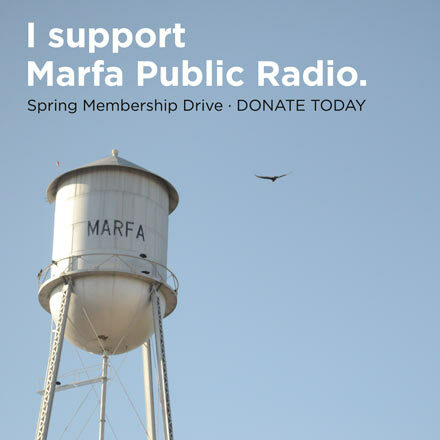 For the last few weeks, Marfa Public Radio and WCAI in Woods Hole, Massachusetts held a first-of-its-kind host exchange experiment called Radio Hometown: Two Stations, Two Hosts, One Community of Listeners. With the exchange wrapped up, our guest host Steve Junker talked with KRTS host Travis Bubenik about the takeaways from the experiment. You can listen back to some of the conversations Travis had with Steve and the rest of the WCAI team here. 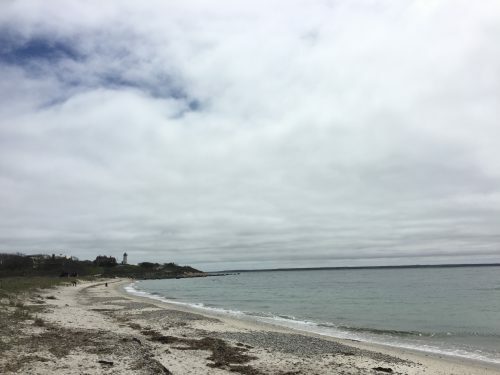 This entry was posted in KRTS News and tagged Cape Cod, Host Exchange, Massachussetts, New England, Public Radio, Radio Swap, WCAI, Woods Hole. Bookmark the permalink.